Random Panel: "… So is someone gettin' nekkid or WHAT?! …"
3 Responses to Random Panel: "… So is someone gettin' nekkid or WHAT?! 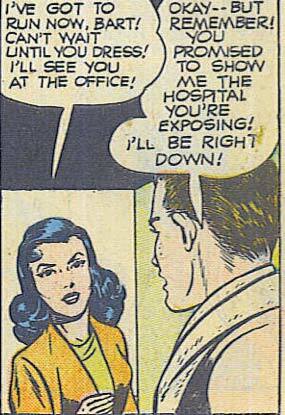 …"
So they call it her “hospital”? I guess that’s classier than “love cave”.